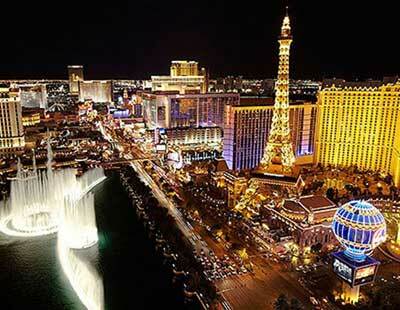 FAMILIES AS WELL AS INVESTORS CONTINUE TO CHOOSE LAS VEGAS AS A GREAT PLACE TO LIVE !! 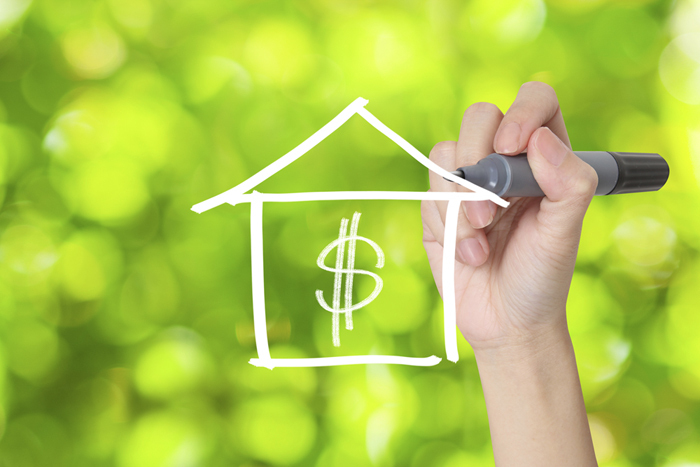 The Quality of Life and affordable housing attract buyers from around the world. Take a good look at our website "LVHOMESTODAY.COM". 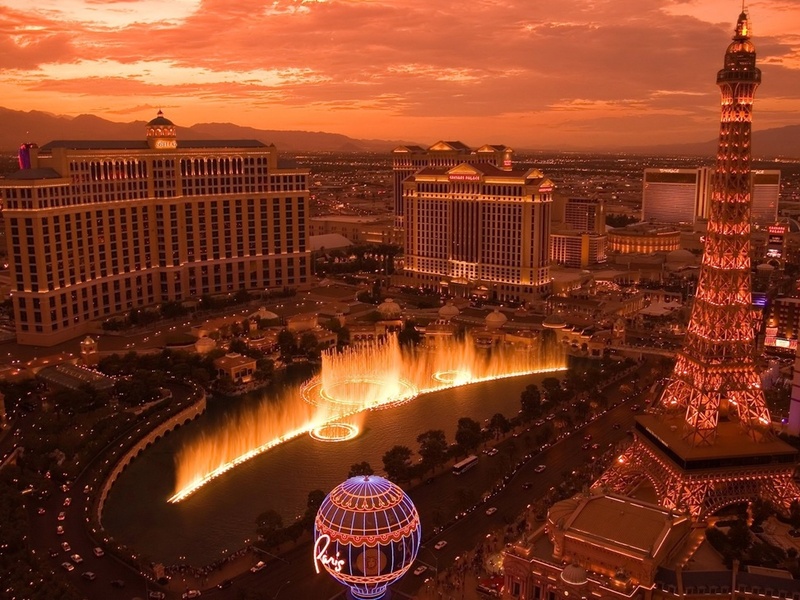 Watch the entertaining videos to find all that Las Vegas has to offer. See individual neighborhoods and their uniques ownership possibilities. Our Las Vegas Market Watch links will keep you up to date on the latest real estate trends. This Market Watch is sent to our clients automatically! There is so much to do in Las Vegas, sometimes we forget to get out there. About Us: With many years of experience, we built our business based on open communication, negotiating our clients best interests, and overseeing all the critical details in a timely efficient manner. We specialize in Summerlin & Golf Course Communities and enjoy sharing information regarding the Summerlin and Golf Course Community lifestyles. Whether buying, selling, or investing, we are dedicated to making your experience as easy and enjoyable as possible. Current 2018 real estate trends indicate homes prices, appreciation, new home sales, and resale market as promising. So NOW is the time to get involved. As your Realtors, just call, text, or email us and we will help you with all your real estate needs. 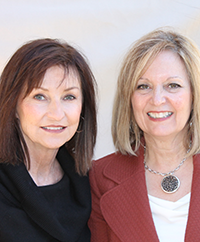 Patty & Sylvia are the best real estate pair in Las Vegas. I was very fortunate to find realtors as knowledgeable and patient as they were. I moved here from the east coast and it took several months to find the perfect home. They have a very high level of integrity and always made sure my needs were met. They are as honest as they come. Phone calls were always returned immediately and they always made room for me to show me homes. I will continue to use them in Vegas and will recommend them to anyone looking for a place to live.